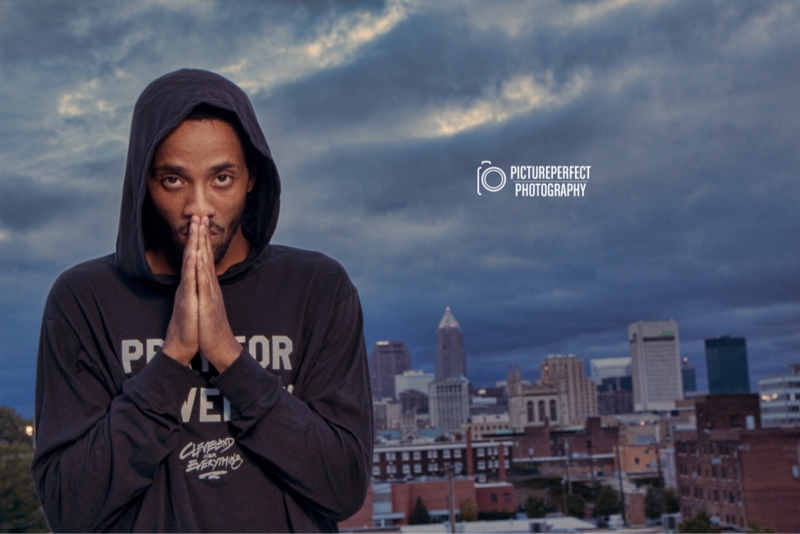 In response to what feels like an endless string of violence plaguing our city, Cleveland-based artist Bam decided to speak out against the recent trend..
“Pray For Cleveland” is a painfully honest song, riddled with frustration yet, anchored with hope. 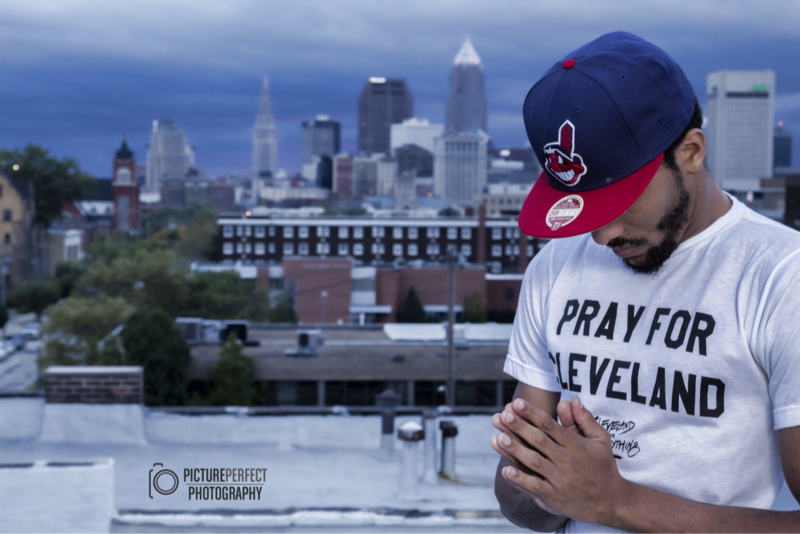 The song, along with the accompanying Pray For Cleveland t-shirts (click here for purchase) are aimed to make positive change. $10 from EVERY shirt sold will support programming at King Kennedy Boys & Girls Club. This is bigger than music and t-shirts, this is about saving our city.. Cleveland.